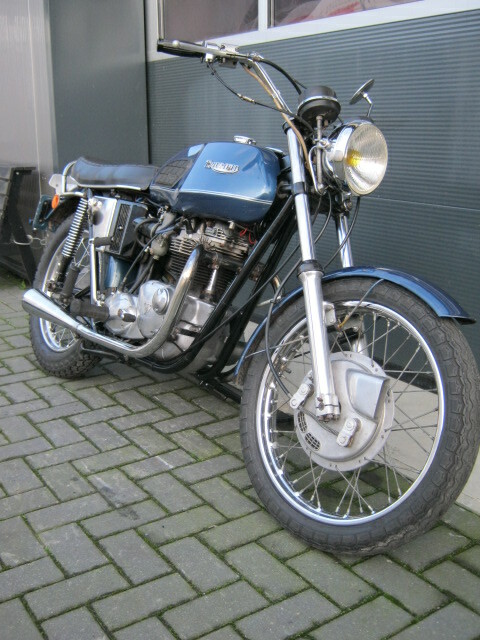 Triumph Bonny 1971 in European version. Rides and runs well en looks good. 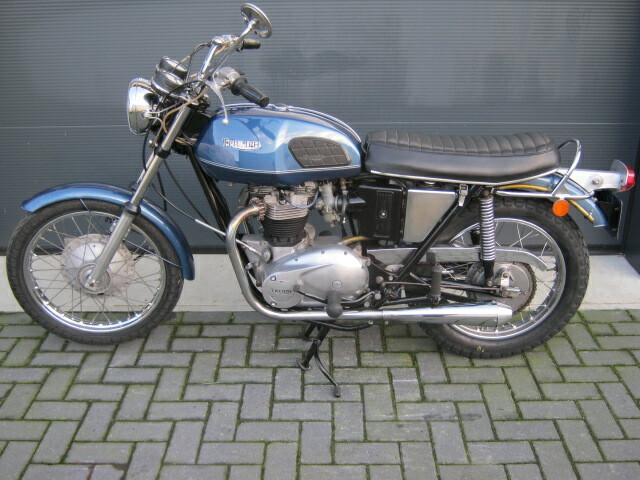 Has matching numbers and a Dutch registration. Reartyre is new and an external oilfilter has been fitted.